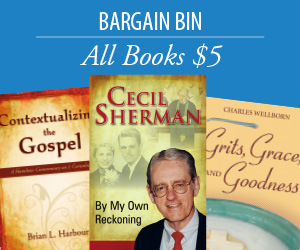 Equip your teachers with the wit & wisdom of Cecil Sherman! 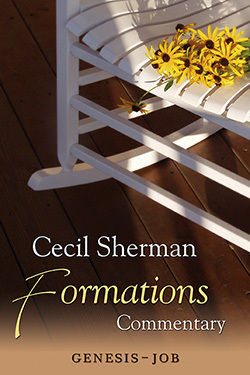 For 15 years of Cecil expounded on Scripture in the Formations Commentary. The best of his insights are now available in a 5 volume commentary set that covers the highlights of Genesis to Revelation. Cecil Sherman served as CBF's first executive coordinator, as well as a professor of pastoral ministries at the Baptist Theological Seminary at Richmond. During his long career, Dr. Sherman served pastorates in North Carolina, Georgia, New Jersey, and Texas.